Dr. Wim Leemans is to become the new director of the Accelerator Division at DESY. 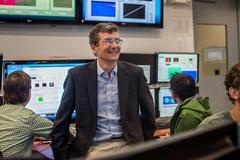 Leemans, who was born in Belgium, is currently in charge of the Accelerator Technology and Applied Physics Division at Berkeley Lab (California, USA) and the head of the BELLA Center (Berkeley Lab Laser Accelerator Center). 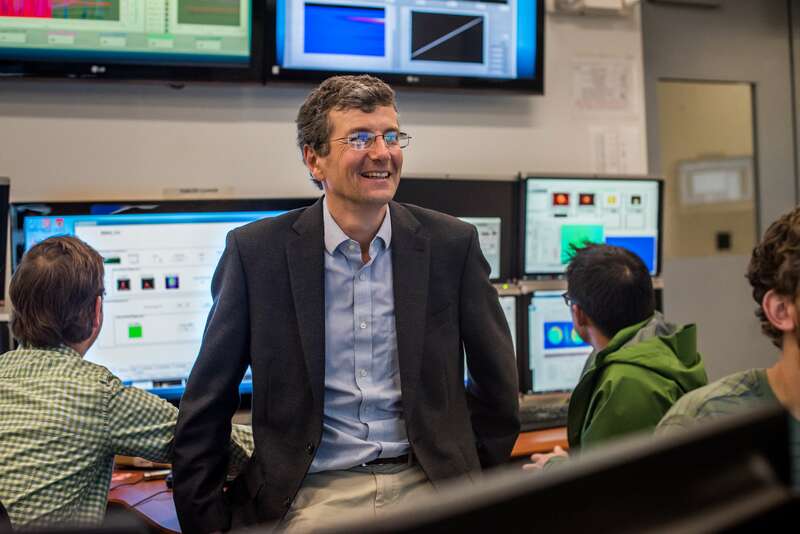 Wim Leemans, plasma accelerator pioneer from Berkeley Lab in California, will join DESY (photo: Paul Mueller, Berkeley Lab). Wim Leemans moved to California very early on in his career: the Belgian wrote his doctoral thesis in electrical engineering at the University of California in Los Angeles, after which he worked at Berkeley Lab for 27 years, during which time he established the laser accelerator programme at the research facility and led it to international acclaim. His team at the BELLA Center was the first to succeed in accelerating electrons to energies of the order of a giga-electronvolt (GeV) in a laser plasma accelerator and later set the record of 4.2 GeV for the energy added during a single stage of acceleration, as well as demonstrating for the first time that multi-stage acceleration is possible using plasma accelerators. Leemans has received numerous scientific prizes for his research. “Recruiting a scientist of such international renown as Wim Leemans is also an expression of DESY’s dedicated and worldwide recruitment strategy. State-of-the-art research is only possible if we manage to win over the best international talents and offer them excellent working conditions at a cosmopolitan centre. In future, we want to build on this success – together with Wim Leemans,” explains DESY’s administrative director Christian Harringa.